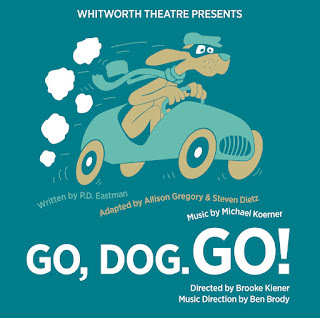 Whitworth Theatre will stage its spring production, Go, Dog. Go!, on Mar. 10, 11 and 12 at the Bing Crosby Theatre in downtown Spokane. Performances will be at 6 p.m. on March 10, 2 p.m. and 6 p.m. on March 11, and 2 p.m. on March 12. 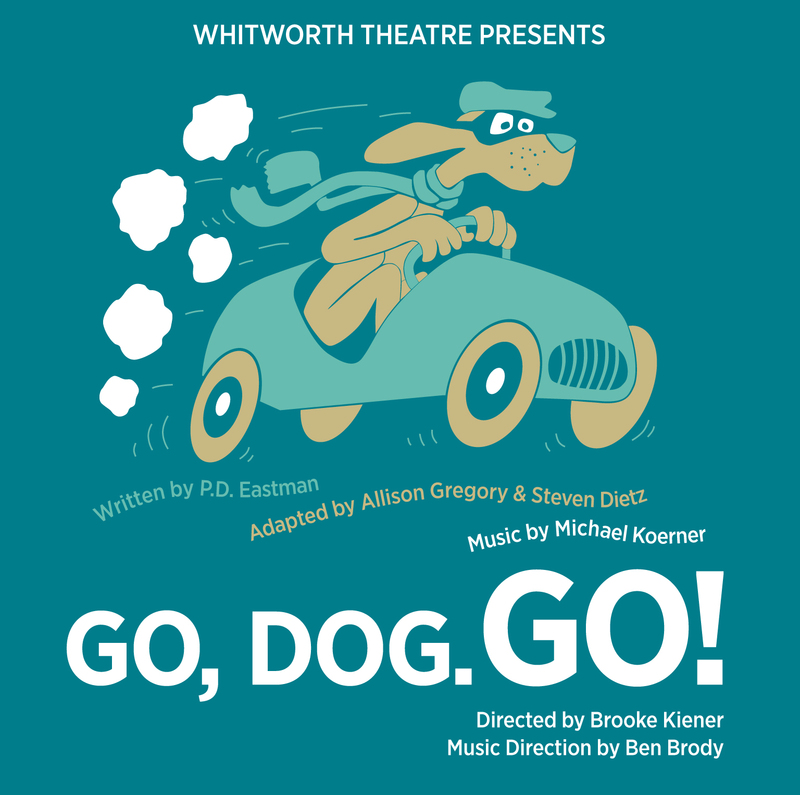 General admission, $15; students (12-18) and seniors (62-plus), $12; ages 2-11, $10; and Whitworth students, $12. For tickets, please visit http://ticketswest.com/godoggo, or call 800-325-SEAT. Go, Dog. Go! is an adaptation of the beloved children’s book by P.D. Eastman, renowned for its ability to generate fun, learning, and surprise. Exploring movement, color, and space, a group of dogs delve into life with gusto. From under the sea to the top of the tallest tree, they sing and dance, work and play, and share in everything. Like a pop-up book that comes to life, Go, Dog. Go! creates a physical and visual spectacle for audiences of all ages.